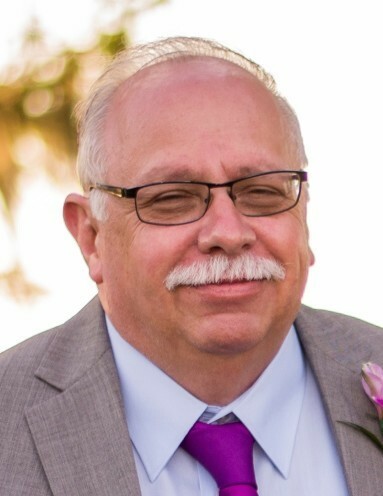 Michael J. Cirelli, 62, of Greensburg, died Friday, January 11, 2019 at Montefiore Hospital. He was born August 13, 1956, in Greensburg, a son of the late Peter John and Ethel Sturrock Cirelli. Mike was a Truck Driver with Holiday Express Trucking Company and had served in the US Navy. He was a member of Our Lady of Grace Church, the Hill Top Social Club and the Mopar Car Club. He enjoyed attending car shows and rallies along with spending time with his family and grandchildren. In addition to his parents, he was preceded in death by two half sisters, Dolores Daerr and Margaret Guhl; and a nephew, Pete Cirelli. He is survived by his three sons, Richard Cirelli of Greensburg and Robert and Matthew Cirelli, both of Youngwood, along with their mother, Elizabeth 'Betsy' Nickfich (George) of S. Greensburg; three grandchildren, Abigail, Jaxon and Mason Cirelli; sister, Dr. Rosemary Cirelli (Martha Olson) of Tavares, FL; two half brothers, Pete Cirelli (Jacqueline) of Greensburg and Donnie Cirelli (Margaret) of Braddock; and half sister, Eleanor 'Alison' Goras of Youngwood; and several nieces and nephews. Relatives and friends are invited to celebrate the life of Mike, Thursday 4 to 7:30 p.m., the time of services in the Clement L. Pantalone Funeral Home, Inc. 409 W. Pittsburgh Street, Greensburg, PA 15601, (724) 837-0020. Entombment will be in Westmoreland County Memorial Park, Greensburg. In lieu of flowers, memorial donations may be made to the Crohn’s and Colitis Foundation. Mike’s family has entrusted his care to the Pantalone Funeral Home, Inc., Greensburg. To share your memories and photos, offer your condolences, or for directions, please visit us at www.pantalone.com Natale N. Pantalone, Supervisor.